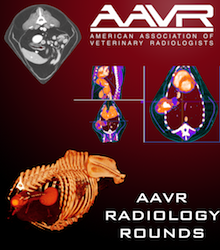 The mission of the AAVR is to promote veterinary radiology education and responsible practices in diagnostic imaging for general practice veterinarians and veterinary technicians through certification programs, educational courses, and practice guidelines. 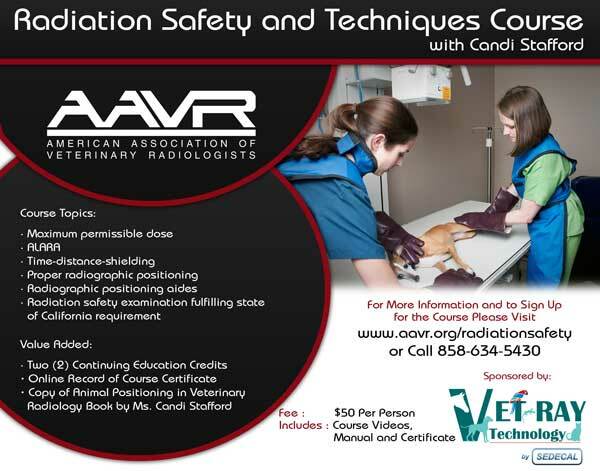 Our veterinary association was founded by veterinary radiologists who were concerned about the level of imaging education currently offered to veterinarians and veterinary technicians. 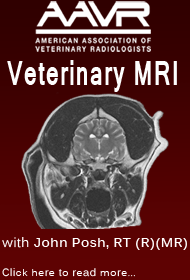 In the past, radiology education was largely provided to the veterinary community in an effort to sell imaging equipment; our founders noticed that these attempts at imaging education fell short of the mark, resulting in missed diagnoses, inappropriate patient care, and unnecessary expenses to the pet owner. 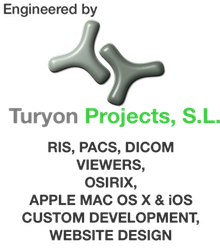 We do not sell imaging equipment nor do we have preferred relationships with any imaging vendor—our only goal is to educate and improve the quality of veterinary radiology standards.